Send single text messages or group campaigns with optional personalised discount codes using our embedded SMS gateway. Make instant contact with your customers using our build in SMS gateway. Access is controlled by a pin number and messages can be sent instantly during service. SMS is available at key locations in our software. You can even create customer discount codes and send them at the touch of a button. Send Single or Group messages. Setup preset messages for fast customer messaging. Automatically send customer reservation confirmation details. Send order/ table status messages. Send messages directly from reports and order stations. Track SMS messages sent online. Track customers opt in/out status. 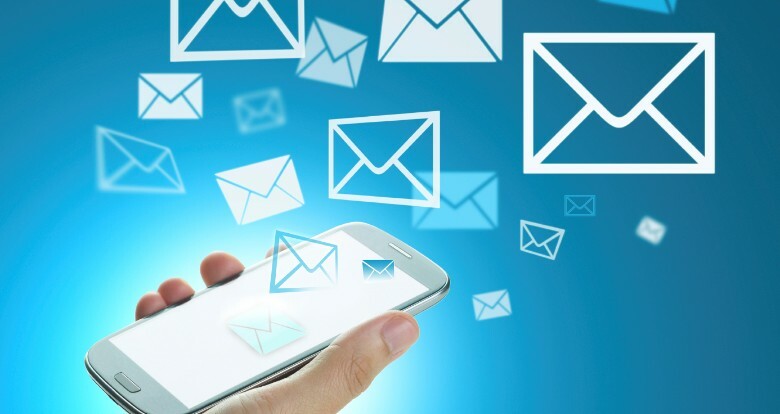 Send messages directly from your customer database.